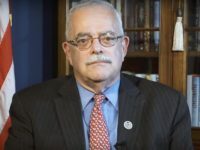 DICKINSON, Texas — A Houston suburb removed a requirement from a hurricane repair grant program that homeowners must agree to not boycott Israel as a condition of receiving money. HOUSTON, Texas — A dramatic video released by the U.S. Air Force shows the rescues of several people from homes flooded by Harvey’s march across Texas. 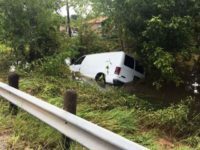 HOUSTON, Texas — A volunteer rescuer died on his way to help flood victims from Hurricane Harvey. 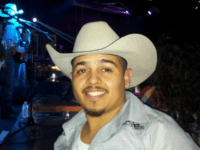 His family said he was a recipient of President Barrack Obama’s Deferred Actions for Childhood Arrivals (DACA) amnesty program. 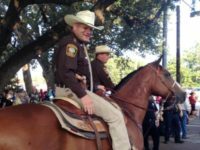 Sheriff warns would-be looters to move on because residents are armed and would-be looters might end up getting hauled to the morgue in a bag. 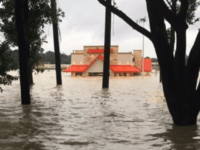 A New York firefighter currently working as a first responder in the aftermath of Hurricane Harvey got his first taste of a Texas icon — Whataburger. His reaction tells the whole story. HOUSTON, Texas — A South Houston farmer is credited with saving more than 200 flood victims in the aftermath of Hurricane Harvey. 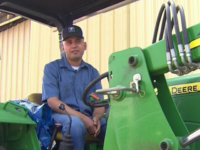 The farmer used his John Deere tractor to move flood victims to safety. 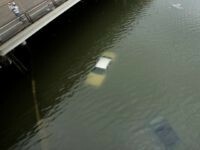 “We don’t have a boat. 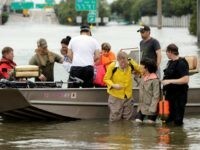 Houston Police Chief Art Acevedo said it is not right for residents of a flooded west Houston area to expect first responders to act as “a water taxi service.” Mayor Sylvester Turner ordered a new mandatory evacuation order for the area effective Sunday morning. Widespread hoarding appears to be contributing to temporary fuel shortages across Texas in the wake of Hurricane Harvey. 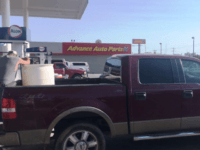 Officials urge Texans to purchase fuel as they normally would. More than 50 people have died, or are believed to have died, in the aftermath of Hurricane Harvey. That number is expected to rise dramatically as flood waters recede and a house-by-house, car-by-car search of hundreds of thousands of flooded homes and cars begins. 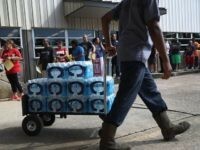 Water services for the City of Beaumont, Texas, begin to return after three days of total system failure. 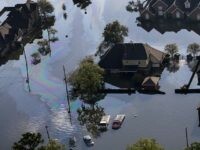 Exxon Mobil and two other companies provided temporary water pumps to apply pressure to some residents of the city of 118,000 people. 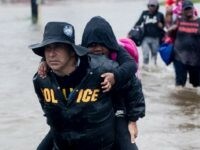 Despite the loss or damage of their own homes, the men and women of the Houston Police Department put the duty first and stayed on the job to rescue those in danger, keep the peace, and save lives — even as they lost one of their own. A major hospital in Beaumont is evacuating Thursday morning after the entire city lost its water supply. The city of 118,000 Lost its two water pumps that supply pressure the system. 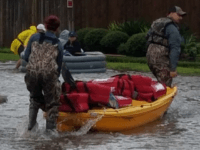 HOUSTON, Texas — After Hurricane and Tropical Storm Harvey hit Texas, a pizza company came to the rescue for those trapped in their homes. 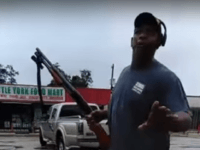 HOUSTON, Texas — A man claiming to be an “ex-SWAT deputy” tells would-be looters on camera, “I will cut your [expletive] in half,” while holding a shotgun. 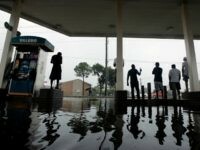 HOUSTON, Texas — Hurricane Harvey ended its nearly six-day reign over Texas as the now-tropical storm moved ashore in far-southwestern Louisiana Wednesday morning. 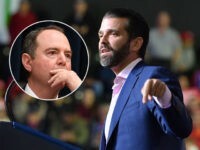 As many as 30 people are suspected dead. 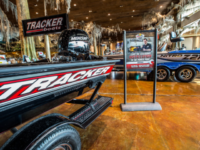 HOUSTON, Texas — Missouri-based Bass Pro Shops is donating the use of more than 80 boats to aid in search and rescue efforts in areas ravaged by the flood waters of Hurricane/Tropical Storm Harvey. 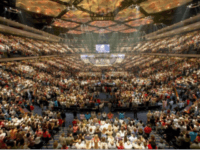 HOUSTON, Texas — Joel Osteen is facing a public relations nightmare as his 17,000-seat facility, Lakewood Church, is keeping doors closed during the overwhelming crisis caused by Hurricane Harvey. 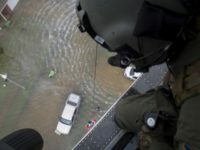 HOUSTON, Texas — Members of the Louisiana Cajun Navy were ordered to stand down from rescue efforts after members were shot at during an attempted robbery. 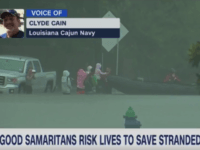 HOUSTON, Texas — Members of the “Cajun Navy” made landfall in flooded Bayou City and quickly saved the life of a 73-year-old woman they found floating in the street. 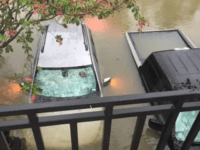 HOUSTON, Texas — The death toll from Hurricane Harvey and the resulting floods may have climbed to 14 as a family reports six of their members may have drowned. 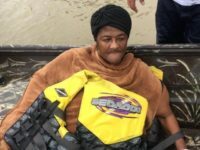 The clan claims two great-grandparents, in their 80s, along with four children were swept away by flood waters on Houston’s northeast side and are feared dead. Texas officials report eight other people died in the aftermath of Hurricane Harvey. 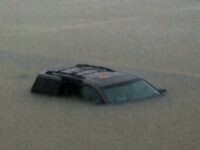 HOUSTON, Texas — Houston Police Chief Art Acevedo told reporters he is “really worried about how many bodies we will find” after the flood waters finally recede from the city’s roadways and homes. 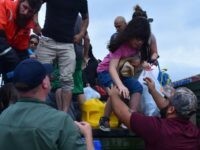 Governor Greg Abbott activated the entire Texas National Guard Monday morning in response to the continuing devastation of the state’s coastal region and largest city. 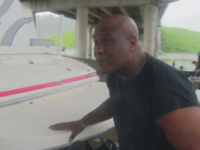 As a volunteer rescuer from Texas City prepared to launch his boat on a Houston freeway, a reporter asked him what he was going to do. 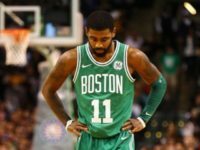 His answer revealed much about the attitude of being a Texan. Officials with the National Weather Service warn additional heavy rains and catastrophic flooding could hit the Houston area during the overnight hours of Monday morning. Hurricane officials also report that Tropical Storm Harvey is beginning to move back to the Gulf of Mexico where warm waters could foster re-strengthening. 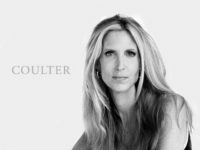 “Houston is experiencing an unprecedented rain event,” Harris County Judge Ed Emmett told Breitbart Texas in a Sunday morning interview. 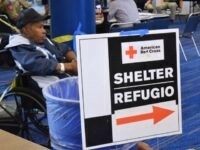 The judge, who heads up Harris County’s emergency management response, urged people to stay in their homes.